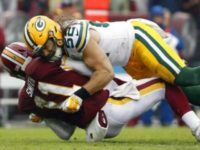 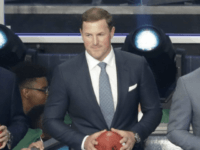 ESPN commentator Jason Witten is taking slings and arrows from the PC left after his proclamation that the NFL is going “a little bit to the left wing” with the surge of roughing the passer calls. 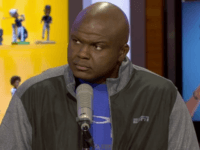 ESPN has completed the selection process for its Monday Night Football broadcast team, with the final addition of Anthony “Booger” McFarland as an on-field analyst. 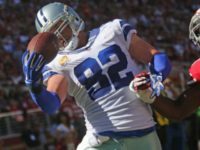 Jason Witten will retire from the NFL and join ESPN’s Monday Night Football crew, according to ESPN. 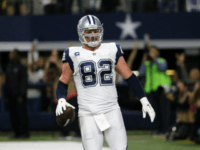 While perhaps not greatly, reports that the football career of Cowboys tight end Jason Witten has ended, may have indeed been exaggerated. 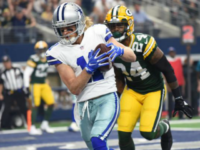 April 28 (UPI) — Cole Beasley says he doesn’t know what it’s like to be a locker room without Dez Bryant and Jason Witten. 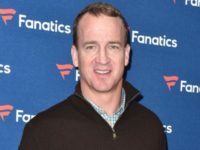 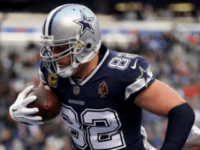 FRISCO, Texas (AP) – Dallas Cowboys tight end Jason Witten plans to retire after 15 seasons and join ESPN as its lead analyst for the “Monday Night Football” telecast, the network reported Friday.